Anometal aluminium Co., Ltd. specializes in the coil anodized aluminum products. 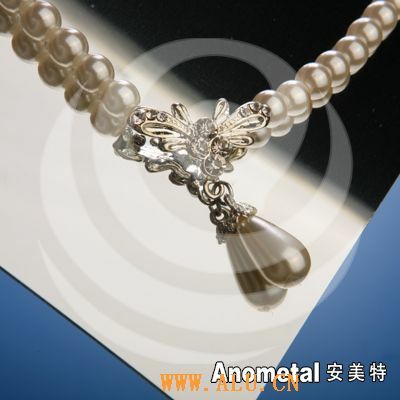 As the leading supplier in china, Anometal sets up a full product range to satisfy various customer needs. Anometal is certified by SGS and UKAS for ISO9001 QC system. Ensure our customers to receive first class quality products. Anometal pre-anodized aluminum is designed for many industry needs. Such as lighting, interior decoration, solar, furniture surface, nameplate, automotive, consumer electronic product and home appliance. 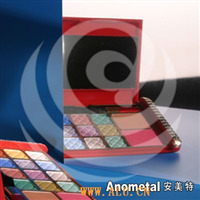 Our products have various surface effects and colors. The pre- treated aluminum sheet and coil are easy to be cut, stamped, drew and roll formed. Also can be easily printed or lacquered directly without any additional pretreatment. Using Anometal? product can make your product's value increase rapidly, create more profit and businesses opportunity. Anometal company is innovative and creative together with customer partners, seeking new business opportunity in the market. We are always looking for all the possibilities to offer the unique solutions for our clients and provide the best service available in the industry.